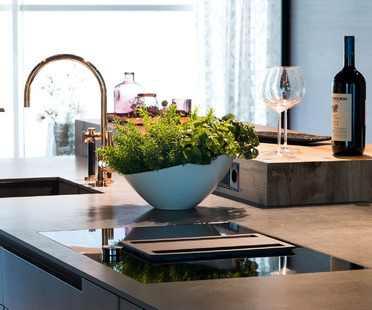 The design trend for the kitchen 2019 confirms the desire to experiment with new features like the SapienStone kitchen top, specially created to meet every day and aesthetic needs in the long term. 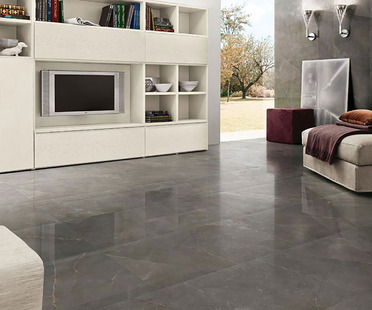 Besides the classic white colours inspired by minimalist and Scandinavian design, the dark colours of SapienStone explore the trends for the kitchen 2019, with a lot of space for imagination and for practicality. 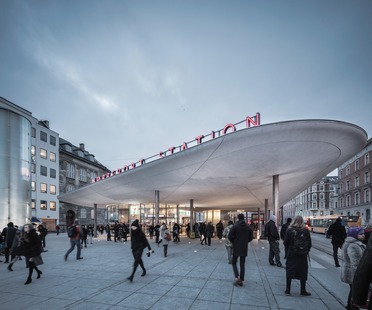 Sprayed concrete roofs at Copenhagen’s Nørreport Station – COBE architects. 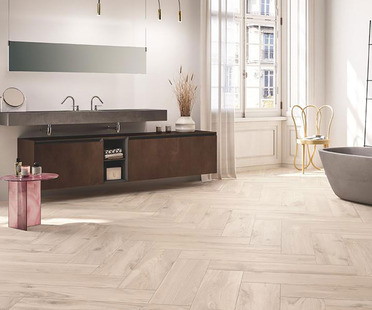 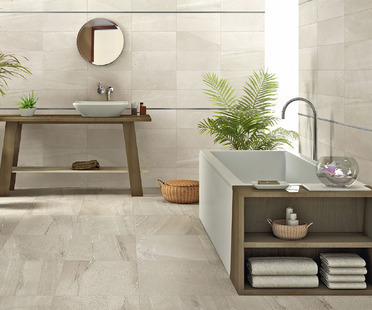 Porcelain stoneware tiles of the Bois Urbain collection by GranitiFiandre faithfully reproduce the visual and tactile sensations of wood, one of the most loved and appreciated surfaces for floors and walls. 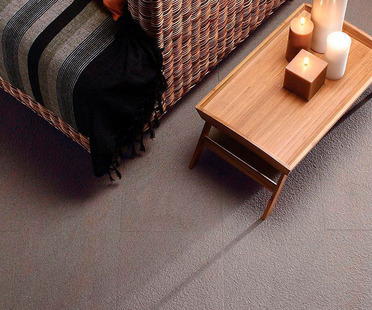 Versatile and suggestive, it can easily match any interior or exterior design.